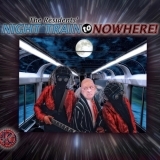 Night Train To Nowhere! (this album) (2012). Sorry, no matches on eBay for "Milton - The Melted Man The Residents".